If there is one other thing all travelers have in common besides the thirst for adventure, it’s their daring taste buds. Trying out the palates of the world is and will always be part of a thrill-seeker’s itinerary and that is a fact Dubai took into consideration as they grew to become one of the world’s most developed cities. It’s all in the name – this restaurant’s specialty is in the perfect harmony between the famous favorite steak and the sauce developed by founder Mr. Boubier in 1930 called “Cafe de Paris.” The dedication of this steakhouse to serve nothing but the best is something you can experience especially since their special original sauce is flown by plane from their first branch located at Geneva. Finish your dinner off with a fine selection of desserts for sorbets to cakes. If a real Parisian street cafe is the ambience you’re going for on your next date, then La Serre is your next destination. 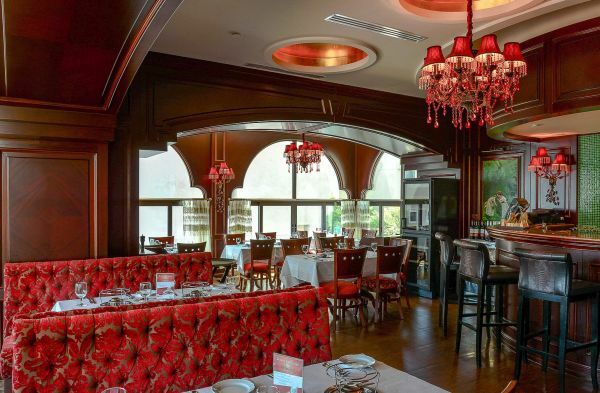 Recognized by the 2015 What’s On Awards as the Restaurant of the Year, La Serre is designed to let diners experience a traditional Parisian boulangerie in the heart of downtown Dubai through its magnificent glass facade and outdoor shaded terrace. Ingredients are delivered fresh from all over the world, mainly from France itself so you can be sure that with every slice and spoonful of their bestselling King Crab and Lamb Cutlets and every bite of their world-famous pastries is a taste of Paris. 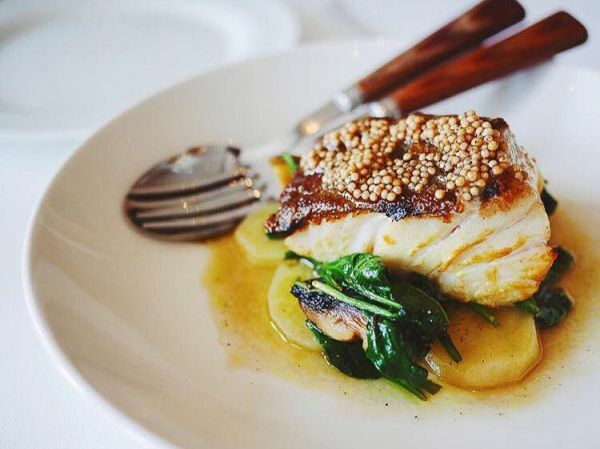 Another one of Dubai’s best French restaurants, La Petite Maison’s origin is a delicious story born in the old town of Nice, France. 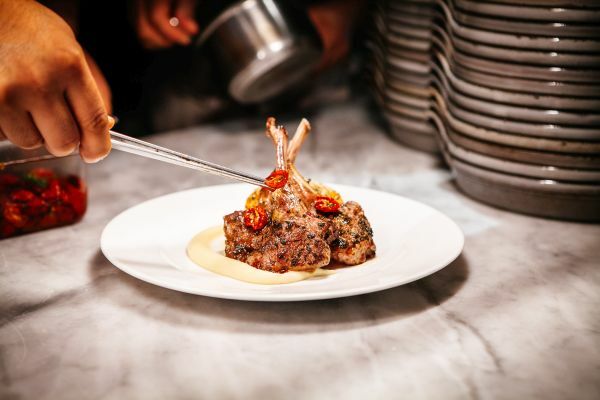 The restaurant is known for its fascinating fusion of French and Mediterranean cuisine easily defined by local produce like lemons and olives perfectly paired with seafood, pasta, and meat. From fresh salads such as Petits Farcis Nicois (veal stuffed with Mediterranean vegetables) to adventurous eats like their Poulpe Finement Tranche (thinly sliced octopus in lemon oil), your craving for a light and healthy palate is something La Petite Maison can more than satisfy. Originating from the land of Lebanon, Couqley French Bistro’s cuisine has successfully made its way to the electric city of Dubai. 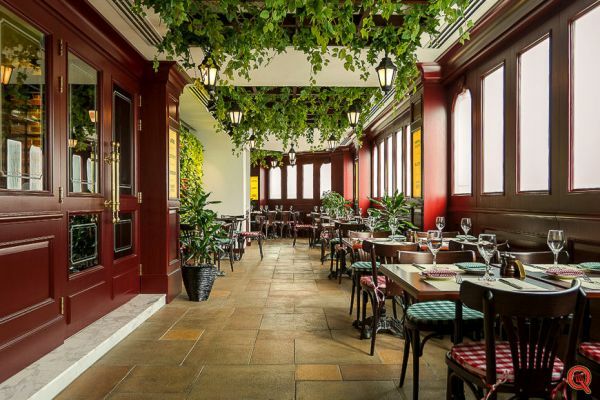 Conveniently located at the Mövenpick Hotel in JLT, this restaurant boasts of interiors that reward diners with a feast for their stomachs all while enjoying a charming overhanging greenery and garden walls. When it comes to Couqley’s menu, you can expect a genuine French cuisine through such dishes as Foie Gras, Duck Confit, and Moules-Frites. 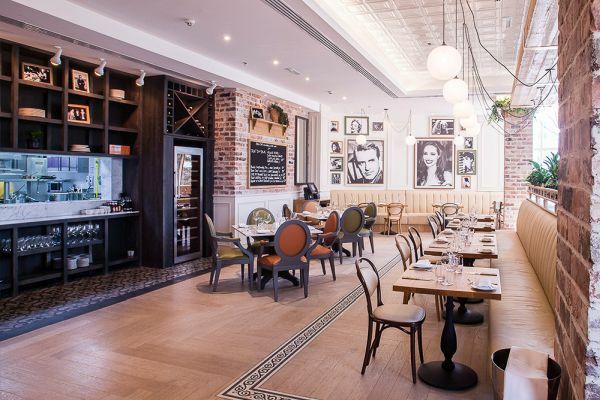 Last on our list of the top 5 best French restaurants in Dubai is the cozy Parisian-inspired cafe and bistro St. Tropez. The outlet is like being in a Paris cafe with its warm interiors and welcoming terrace. Home to a variety of French cuisine, St. Tropez menu flaunts their lemon and thyme-roasted baby chicken, bouillabaisse, as well as fresh salads and generous desserts. 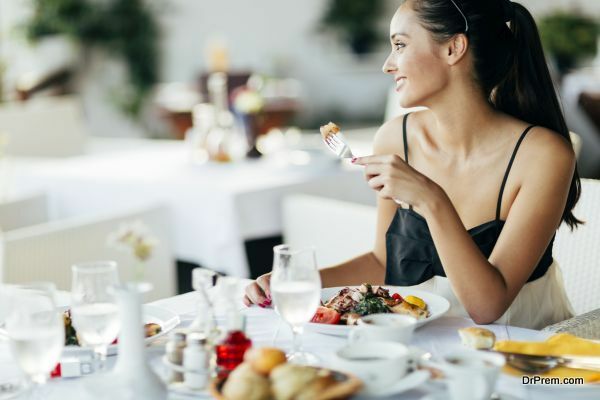 Whether it’s an intimate dinner or a casual coffee you’re going for, St. Tropez can definitely live up to the expectations of fine French dining. Each of the French restaurants makes a culinary experience waiting to happen. Book a table now and feel like a Parisian enjoying the famous flavors of your city.